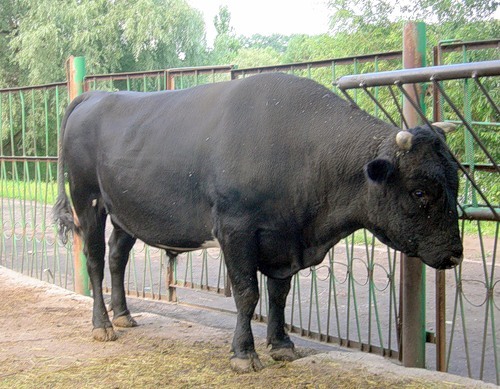 Bulls and cows – the most important animals in agriculture. They are used for meat, milk and leather. 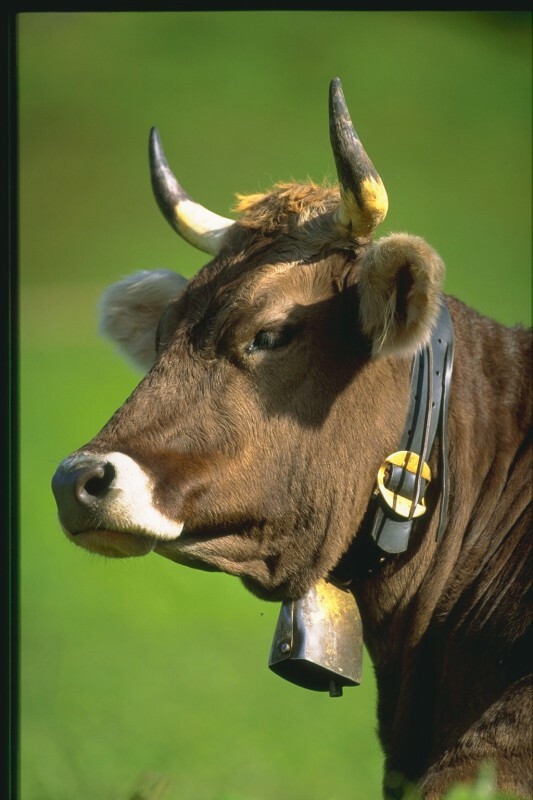 They are bred in huge quantities around the world and used as another kind of livestock. Often when dealing with this kind of cattle there is a need to know its weight. How to do it, if the animal is not going to slaughter or in the case when it is already dead? Make measurements of the animal in the morning before they eat. 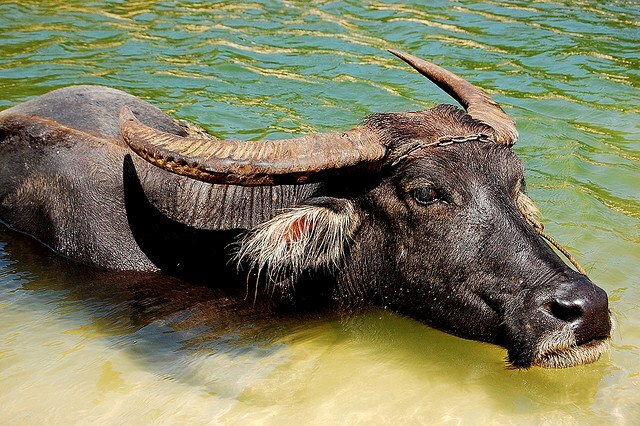 This will help you to get as close to the correct result, because during the day weight of a bull varies depending on different factors – content in the stomach, the bladder, the intestines, the water content in the body (which is also not constant). So get up early, take a centimeter measuring tape and go to the corral. Find out chest girth of the animal behind his shoulder blades. To do this, first get the right bull standing right, head on the same level with the back. Then it is easier to do together) wrap around his torso the measuring tape. Mark the length of the measured part of the body of the animal. 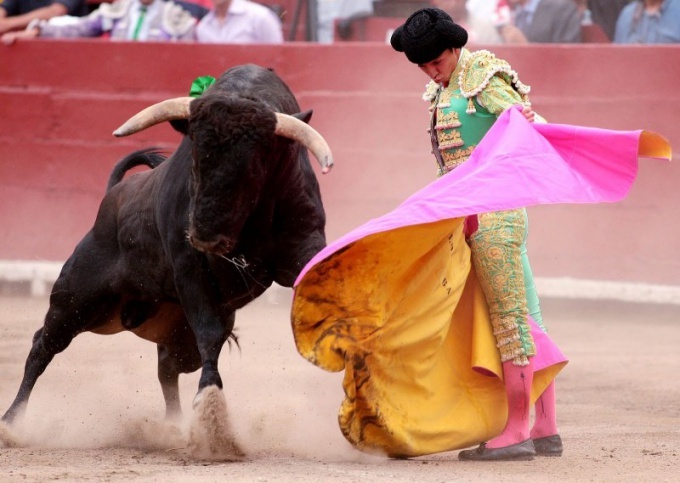 Measure oblique length of the body of the bull. It is also measured with measuring tape, only this time, the measurement comes from the breast bone to the root of the tail. Glenohumeral joint – this is the convex part of the body located above the front leg of the animal. See the picture below, to avoid mistakes in the choice of points between which to measure distance. Record both measurements. Now consider a table given below. 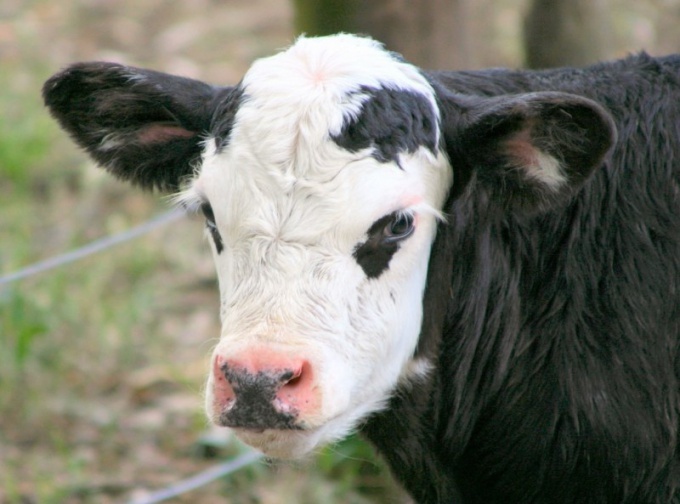 With it you can determine the approximate live weight of the animal, with the data you obtained in the previous steps. To determine this weight, find the same value as you measured in the column of the girth of body behind shoulders. Then look at the top value of the oblique circumference of the trunk, which you found. Now find the intersection of these two parameters. This is the approximate weight of your animal. Put the animal on the scale, if you have the opportunity. This is the easiest remedy, although in its application it is not necessary to forget that the weight of the animal is also measured in the morning before feeding and changing during the day. Measure the weight of slaughter of the animal with the weights. However, this weight differs from the weight of living. To measure slaughter weight weigh only the torso of a bull, without head, lower legs and internal organs.